Get an instant printout for immediate memory-making. 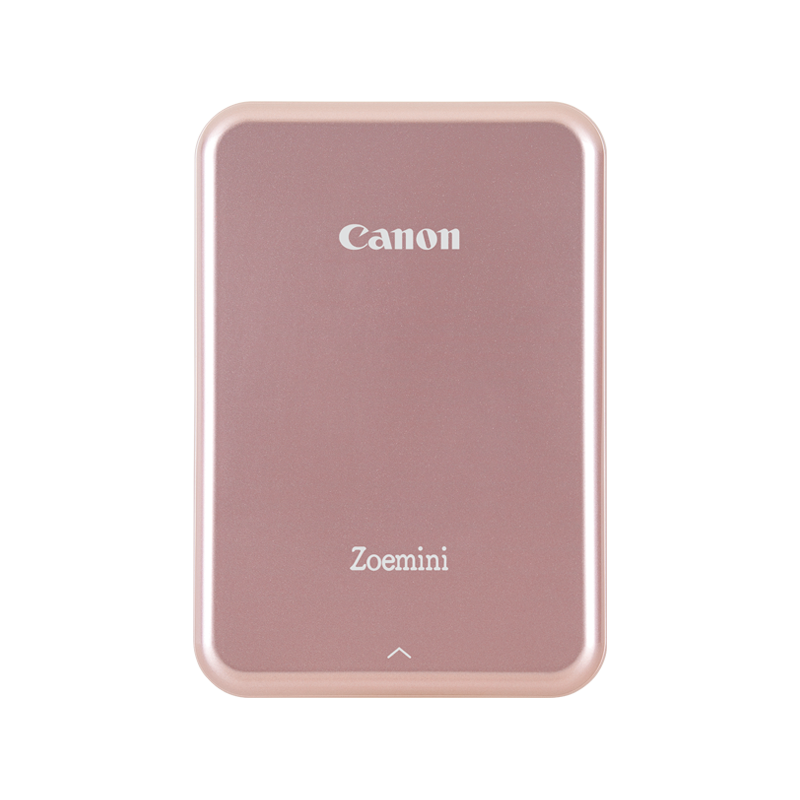 Take the perfect selfie with a built-in mirror and ring-light, connect with the Canon Mini Print app and get the ultimate group photo with its remote shutter shooting - all with the Canon Zoemini S.
Capture and print from the same device with this clever 2-in-1. Thanks to its 8-megapixel camera, Micro SD card slot* and Zink™ technology, Canon Zoemini S is all you need for photos on the go. *Photos taken with Canon Zoemini S can be saved to the Micro SD card. Images cannot be uploaded to Canon Zoemini S from the card.